Home/Chapter 13/What is the Chapter 13 Means Test? 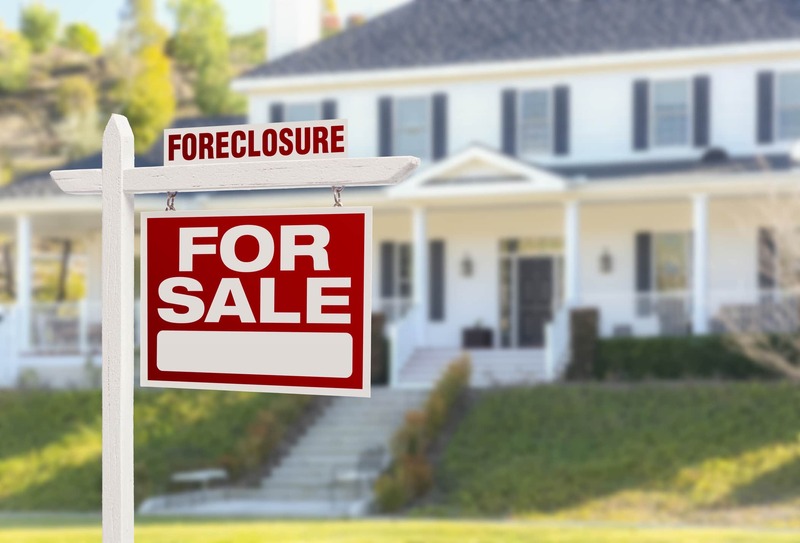 When you reach the point at which you are ready to file for bankruptcy, it is important to determine what type of bankruptcy is best for your situation. A bankruptcy means test can help you decide. A means test determines if you make enough money to repay at least a portion of your debt through a Chapter 13 bankruptcy repayment plan or if you qualify for a Chapter 7 bankruptcy instead. Take a look at the details of a chapter 13 means test below. If you have an income that is greater than the median income in Georgia, you will have to take the means test. This will compare your income to your expenses and deductions. If you fail the means test, you will not be allowed to file for Chapter 7 bankruptcy. For Chapter 13 bankruptcy there is not a means test to test your income like there is in a Chapter 7 bankruptcy. Instead, your income must be high enough, rather than too low, in order for you to be able to fund the required repayment plan. To qualify for Chapter 13 bankruptcy, you also cannot have secured debts that exceed $1,184,200 or unsecured debts that exceed $394,725. You will also be required to create a repayment plan to pay off all of your debts. An experienced bankruptcy attorney can help you determine which debts you will be required to pay off with the plan. Any priority creditors such as child support and taxes must be paid first. Unsecured creditors will get whatever income you have left after paying those required debts. Secured creditors will always have a higher priority than unsecured creditors. Unfortunately, sometimes, even if you have substantial income, there still is not enough money to pay for your necessary living expenses, let alone money to pay for the unsecured debt. This happens quite frequently. 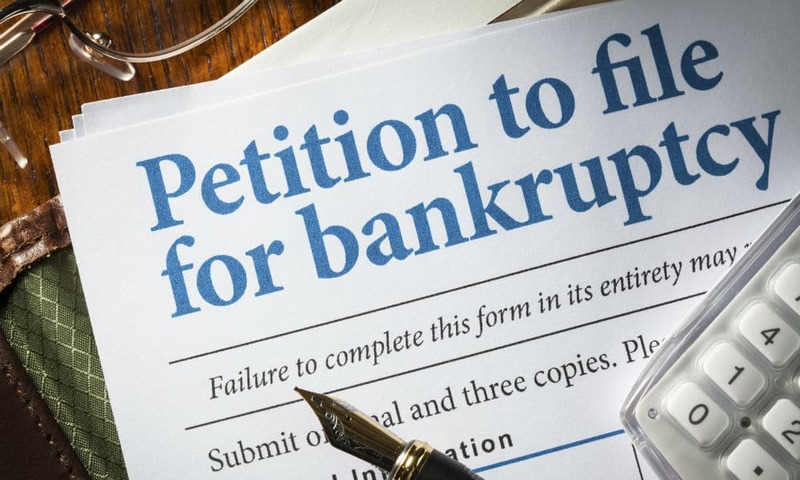 Does that mean that you can not file for a Chapter 13 bankruptcy? Not at all. Depending on your circumstances, you may be able to deviate from the means test and pay only the amount that you are able to pay. Another part of bankruptcy that is determined during a Chapter 13 bankruptcy is the length of the repayment plan. If your income is less than the state’s median income for the size of your family, you will need to create a repayment plan that lasts 36 months, or three years. However, even if you qualify to create a three-year plan, you can opt for the five-year plan instead. 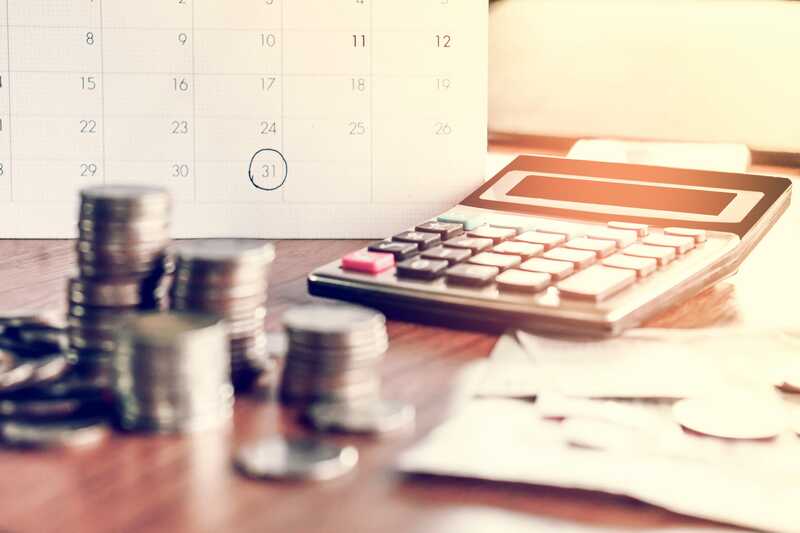 Most plans these days are five-year plans because if your income is over the state’s median income, you are required to be in a five-year repayment plan. It is possible to pay off your plan early, but you can never repay it in less than the required 36-month period. 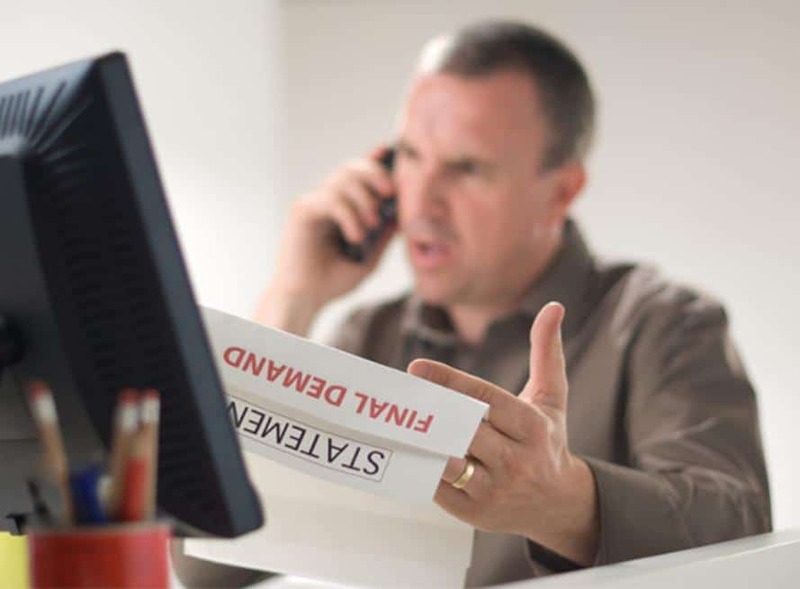 Obviously, bankruptcy rules and regulations are complex, which means they can be confusing. That is where an experienced bankruptcy attorney comes in. The attorneys at Cornwell Law Firm can review your situation with you and help you determine which type of bankruptcy is best for you. They have been helping their clients get back on their feet financially for years. Contact us today to schedule a consultation.